At MVS we pride ourselves on supporting our community. 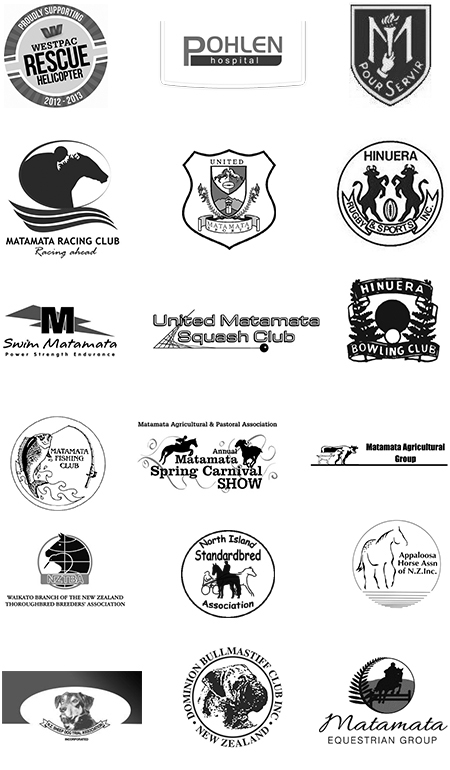 Each year we provide charitable donations and grants to diverse community groups including: Pohlen Palliative Care, Westpac Rescue Helicopter, Matamata College Ace Awards and both UMS and Hinuera sports clubs. If you are part of a not-for-profit organisation, and would like to inquire about how MVS can help, please fill out and submit the following Sponsorship Request Form. All sponsorship requests that meet our criteria will be submitted to our Board of Directors for consideration and a decision will be communicated via email. If you are holding an event, please ensure applications are submitted at least six weeks prior to the date. Naturally, sponsorship funds are limited, and we regret that not all applicants will be successful.